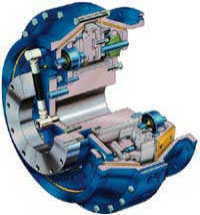 Over one hundred years of experience is the basis on which Lohmann + Stolterfoht is able to offer a technically mature range of reliable clutches and couplings for general and heavy engineering and marine applications. Lohmann + Stolterfoht also supplies remote control and monitoring equipment. Engineering ensures selection of the right clutch or coupling for your drive requirements with due consideration to system-induced torsional vibrations. 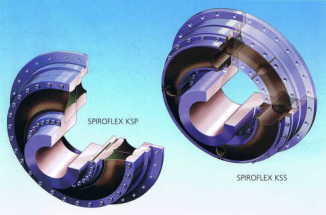 Our couplings and clutches for marine drives are approved by all the relevant classification societies. 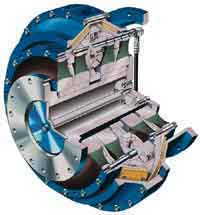 Which coupling/clutch for which drive?